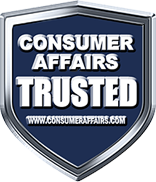 It takes only moments to complete our hassle-free form, and your information will be processed immediately. 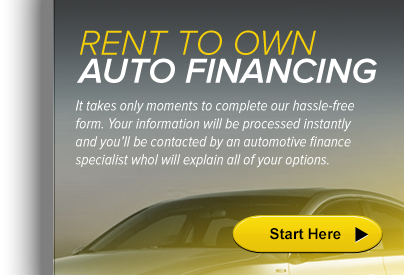 RENT TO OWN is an alternative to conventional auto financing through lenders and dealerships. Autos Rent To Own works with numerous dealerships that are standing by to help you get into your vehicle. Affordable Rent to Own Car Lots are located in all 50 states. Rent to own used cars are best geared for people with bad credit, no credit, bankruptcies or repossessions. In most cases anyone can get approved to receive auto rent to own options, we do not offer the alternative on new cars for sale. Autos Rent To Own can help you find the a local dealer with vehicles that make sense for your budget. After you start online, your car loan request will be processed by a rent to own car dealer, who specialize in offering the affordable rent to own auto financing for people with less than perfect credit. 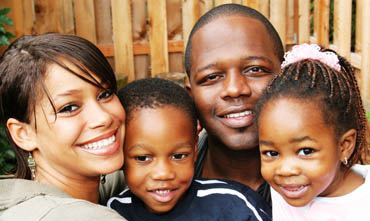 Most people qualify for bad credit rent to own funding. Rent to own car programs differ from most buy here pay here dealership programs. Find out what you need to qualify for a rent to own auto program in your area. See what your options are and the benefits of our rent to own vehicles.